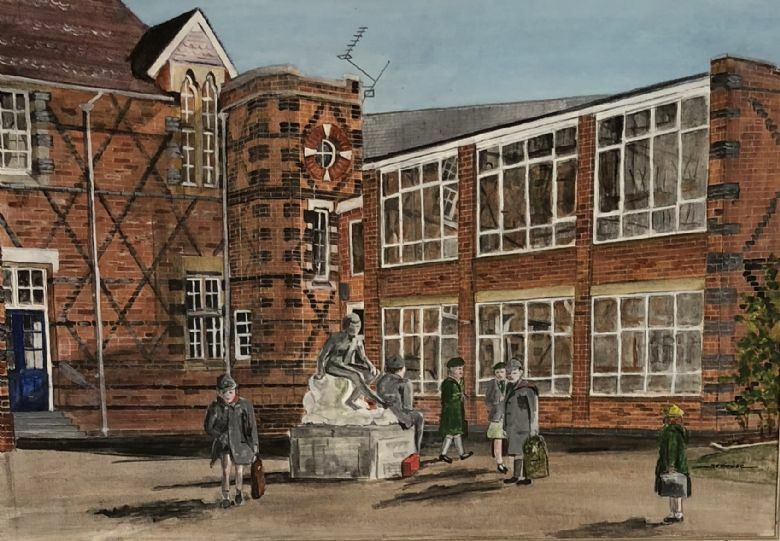 Founded by Mrs Eve Mortimer as a school for the children of the Rugby School masters, Crescent School was formally opened in January 1948 at Horton Crescent, Rugby. The school continued to lease the Horton Crescent building from Rugby School until increasing pupil numbers at both Crescent School and Rugby School meant new premises were needed. 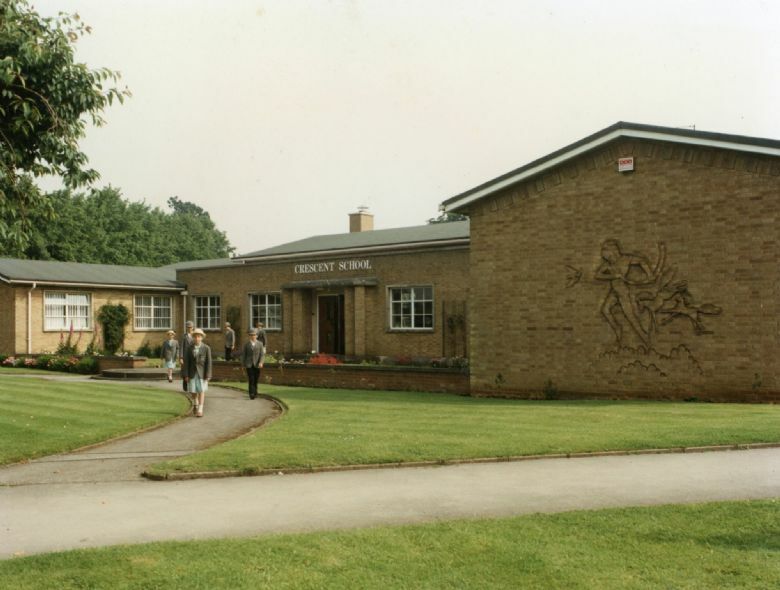 It moved to its current site, formerly St Mark’s Primary School, on Bawnmore Road, Bilton, in 1988 after a complete refurbishment. In September 2016, it joined the Princethorpe Foundation enabling it to share resources while maintaining the schools’ ethos and love of learning. The school has grown enormously since its founding from the initial four pupils to over 160 pupils aged 4 to 11 years in the main school, with a further 60 in the Pathfinders Nursery that is run onsite.